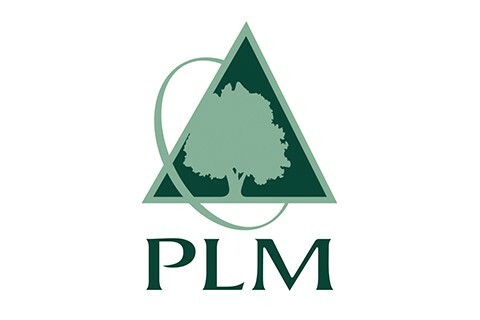 PLM is America’s oldest and largest mutual insurance company dedicated to the lumber and building materials industries. Founded “by lumbermen, for lumbermen” in 1895, we have focused on the wood industry throughout our history. PLM offers comprehensive coverages, specialized loss control programs and prompt claims response and handling. We are financially strong and carry an A.M. Best rating of A- (Excellent). For more information on the services we provide, please contact us at 800-753-1895 or visit our website at www.plmins.com.